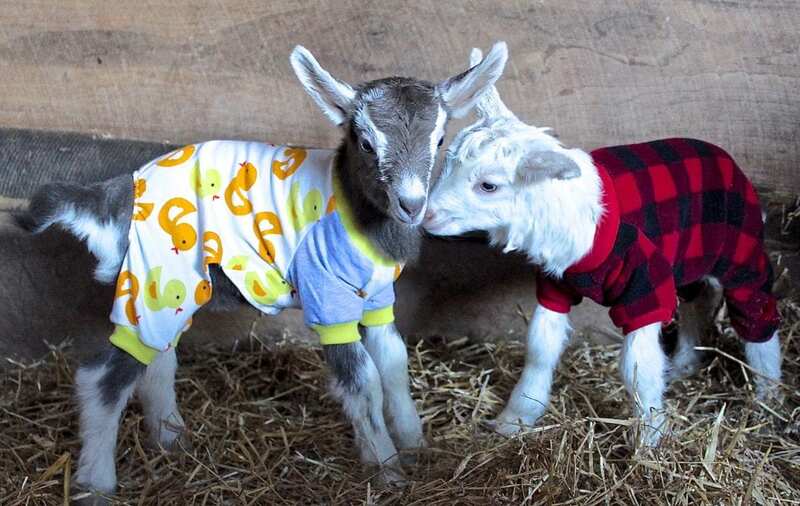 What happens when you combine adorable goats with pajamas, you get Goats in Pajamas! 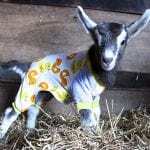 Join us for a grand goat pajama party and we’re not “kidding!” Join us at the Franklin Farmers Market this Saturday, April 6th from 9am-12pm for our first Goats in Pajamas event co-sponsored by Walker Chevrolet and the Williamson Farmers Co-Op. Our farmer, Noble Springs Dairy, who make artisanal goat cheese and skin care products with their goat milk, will provide the baby goats. Don’t forget the cameras for fun photos of your kids with baby Goats in Pajamas and see the new 2019 Chevy Silverado! 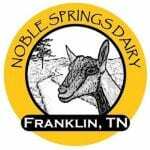 Noble Springs Dairy Farm raises three breeds of goats: Alpine, Saanen, and Toggenburg, which are all dairy breeds. Farmers Justyne and Dustin Noble will be on hand to answer questions about their farm and goats. Guests young and old are invited to come out to the Franklin Farmers Market this Saturday, April 6th to hug, pet and cuddle these cute goats and learn more about them from the farmer. 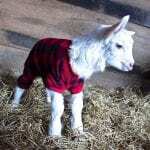 One fact you might not know is that a baby goat is called a “kid.” When a herd of goats are having babies on the farm it is called “kidding season.” Kidding season is a busy time on a goat farm as many mother goats are having babies at the same time and might need assistance from the farmer. Noble Springs Dairy is wrapping up their kidding season and they have hundreds of baby goats bouncing everywhere on their farm! 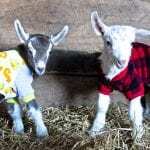 We hope that you will enjoy spending time with just a few of these bundles of joy at the Franklin Farmers Market very first Goats in Pajamas! The Franklin Farmers Market is a year-round market held every Saturday from 9am-12pm November- April and 8am-1pm May-October behind the Factory in Franklin, TN. The market is a 16 yr old producers only market with the largest assembly of local farmers providing fresh farm food all year long each Saturday morning. Find us at 230 Franklin Road behind the Factory. Visit us online at www.franklinfarmersmarket.com or follow us on Facebook and Instagram for the latest market news. 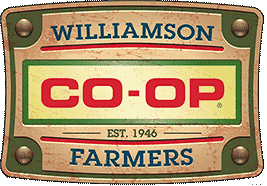 A big special Thank You to new market sponsor WSM Radio for promoting our new Goats in Pajamas event this week on their Nashville Today Show. This entry was posted in Market Saturday News on April 4, 2019 .